An eerie science fiction series that stood out as its own entity. 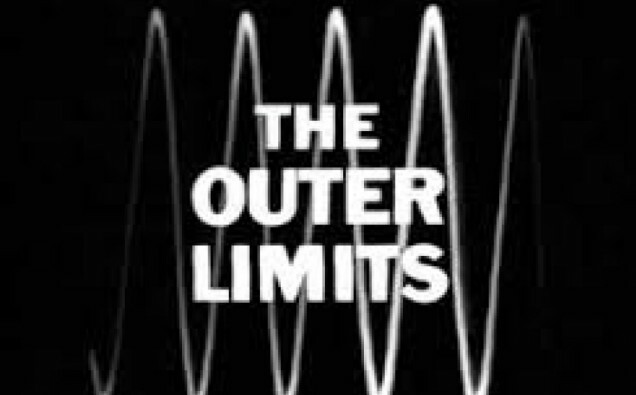 The Outer Limits was a science fiction television series that ran from 1963 to 1965. 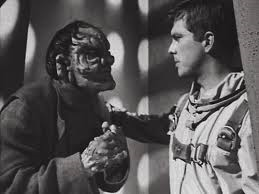 Often compared to The Twilight Zone, the eeriness of The Outer Limits stood out as its own entity with various creatures and monsters. Brilliant writer Joseph Stefano was a creative force on the show. Known for his work on Alfred Hitchcock’s Psycho, Stefano wrote many of the first season episodes combining science fiction and horror. 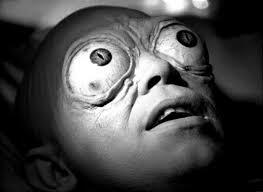 Here are some enduring episodes of The Outer Limits. Two travel back in time to prevent human mutations by murdering the man who caused them. After two women kill a blackmailer, they take refuge from a storm in a house where they meet a mysterious man experimenting with time travel. A couple battles an alien duo on another planet to decide the fate of Earth. 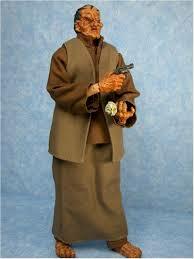 A scientist who can communicate with insects hires a lab assistant, an invading queen bee disguised as a human. A scientist mutated by rainfall in an alien world demands to be returned to Earth while he holds his colleagues hostage. 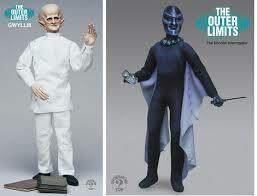 Many of the creatures that appeared on The Outer Limits have been made into limited edition models and action figures. 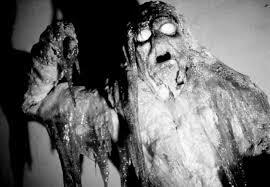 Later in the 1960s, a few monsters from The Outer Limits reappeared on Gene Roddenberry’s Star Trek. 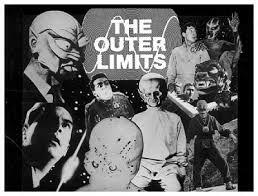 The Outer Limits developed a cult following in its early years. With the inability to record television at home, dedicated fans were said to have traveled with their television so they wouldn’t miss an episode. When the second season was moved from Monday to Saturday night, Joesph Stefano left the show in fear of running up against Jackie Gleason in the time slot. 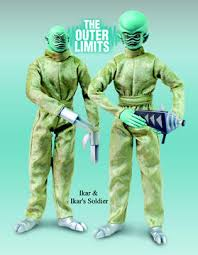 The Outer Limits was canceled midway through the second season. I’m sure he looked very scary to audiences in 1963, but I canNOT stop giggling at that mutant guy with the giant eyeballs. They look hilariously bizarre!